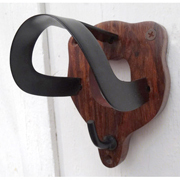 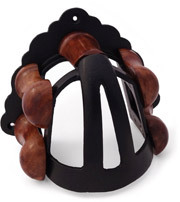 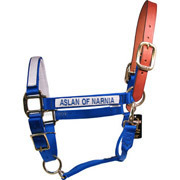 Store your reins in style and prevent damage that can be caused by hanging your reins and leather straps on hooks. 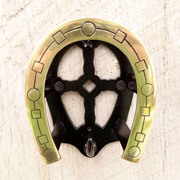 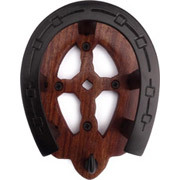 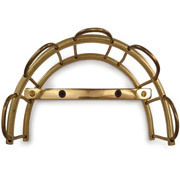 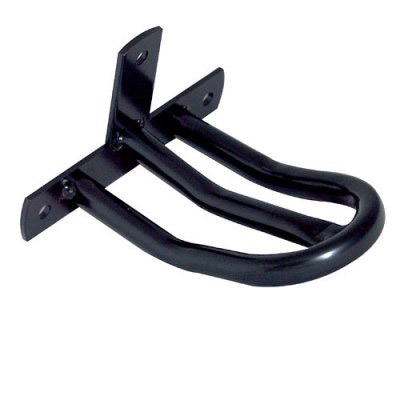 This rein hook provides a wider surface that allows your reins to curve rather than crease or fold. 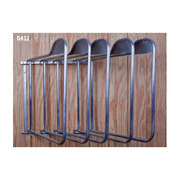 Hand two or more in a row to store reins horizontally.